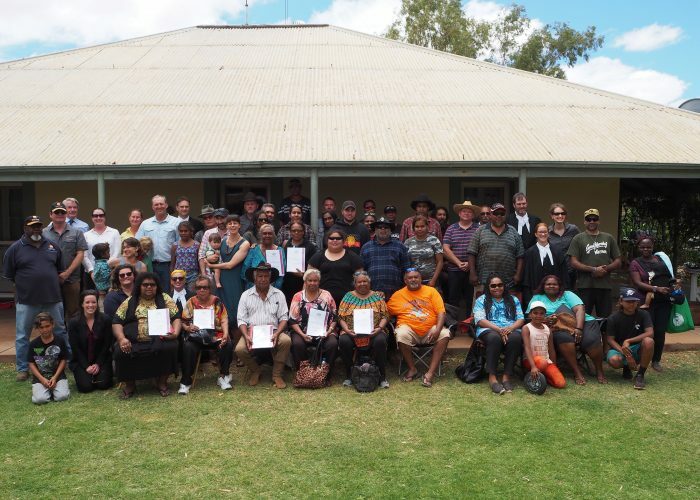 The Budina community celebrated the legal recognition of their land and culture at an on-Country Federal Court hearing at Lyndon Pastoral Station on 16 October 2017. The Budina determination area is approximately 4,096 square kilometres in size. 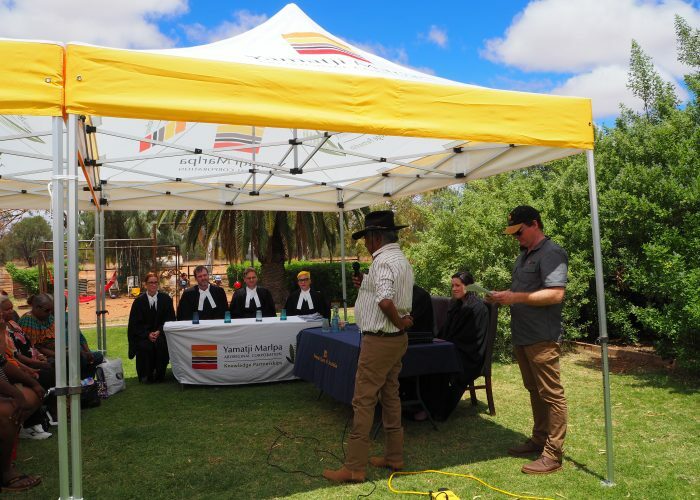 It is located approximately 300 km southeast of Exmouth and 400 km north east of Carnarvon. 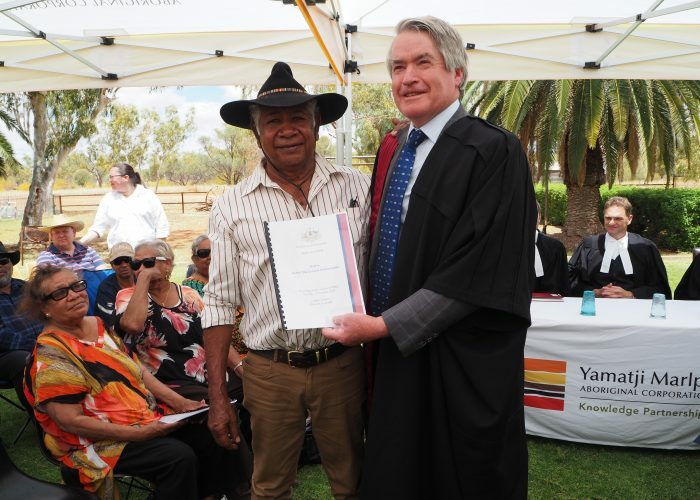 The area occurs within the Shire of Ashburton, Shire of Carnarvon and Shire of Upper Gascoyne. 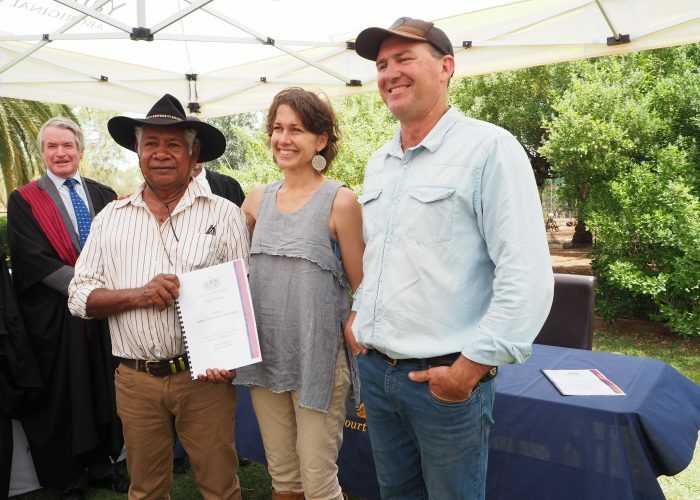 The area overlaps seven pastoral stations: Lyndon, Towera, Emu Creek, Uaroo, Middalya, Mangaroon and Maroonah. The Budina are small but close community who have continuously maintained their association with Country. The Budina People continue to look after their Country and pass on cultural knowledge through traditional law and traditional customs.